Designed by: Matthews & Assoc. 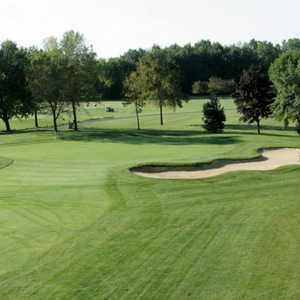 Great course that is quite challenging...links style with heather that will eat your ball and not give it back...two gorgeous finishing holes on the Historic Detroit River..well maintained and very walkable. Friendly staff and fair greens fees! Beautiful links style course that is well maintained. Only 9 holes, but still an enjoyable time. Lots of bunkers and four holes that bring water into play (two ponds and the Detroit River along holes 8 and 9). Will definitely be back! 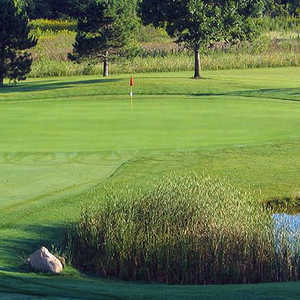 I had a great year at Wyandotte Shores this past season as this nine-hole course is a nice test of golf for all players. It doesn't beat you up with overly tricked up holes. Basically it says, "You get what you see, so come after a good score." 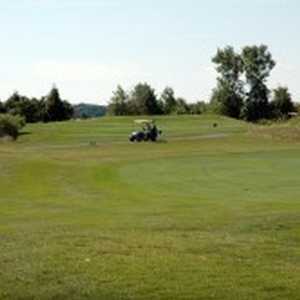 The golf course is nicely maintained with the fairways well defined and the greens always in great putting condition. The two par threes are fun to play as the water on the left teases the golfer. 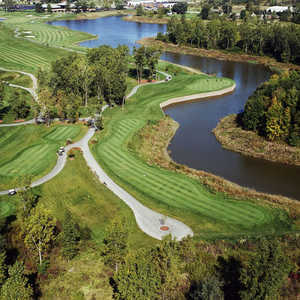 The course plays 3,250 yards from the tips which is a good test for the better golfer. 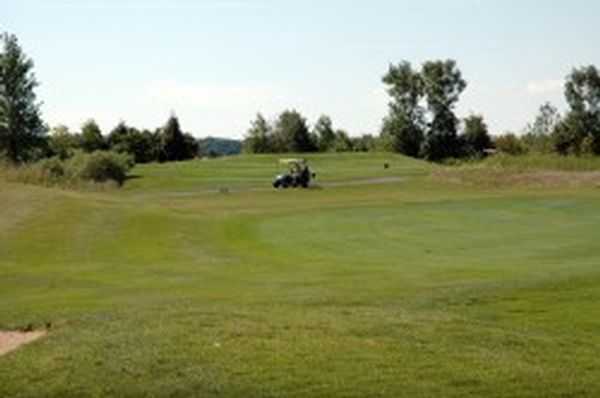 If you pick the tees that fit your game, you will have an enjoyable day at Wyandotte Shores. Also, check out the river views on holes 8 and 9 - outstanding! Worst staff ever. Should clean house and start over. This place is terrible. The course itself is great. The staff on the other hand are completely rude. The course ranger followed me and my buddy for several holes only to kick us off at hole 7. When we asked what the problem was he said the we were "dicking around." I would not recommend this course to anyone. I thought this was a gentleman's game, apparently not at Wyandotte Shores. Horrible place. It smells and the staff is not professional. Please save your money and don't go to this place. Kicked me and my friends off the course for improper golf etiquette. They said we were playing too slow and each hole is only allowed to be played for 15 minutes. The golf ranger followed us for 4 holes before kicking us off. He kicked us off on hole 7 and refused to refund our last 2 holes even though we were perfectly on time with our playing speed. It started out being a great place for my husband to play, and then it turned out to be totally unacceptable. They meaning my husband and brother in law would pay for 18 and accused of playing 36 and only paying for 9, and when the books were checked they paid for the 18 and only played 18. This place needs to give receipts to those playing and stop harassing the golfers. They kicked my husband out today, not letting him play over this and that is BS somebody needs to apologize to him for this. Great course, well maintained one of the best nine holers you'll find. The original plan was to start with nine holes and add another nine, but I believe there was some bureaucratic issues to why it never happened. Either way, great place to play nine, then grab a beer and food downtown. Nice and very pleasant golf course.